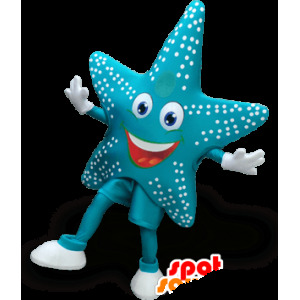 Mascot of beige starfish with his festive blue pants available in several sizes for themes events successful. 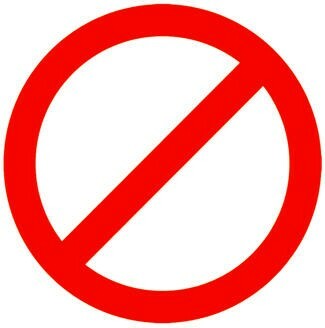 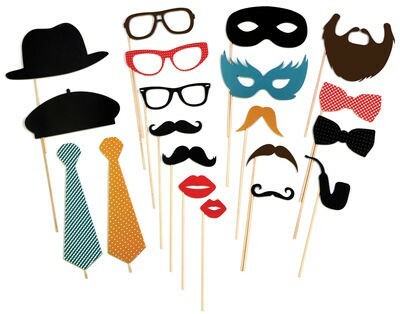 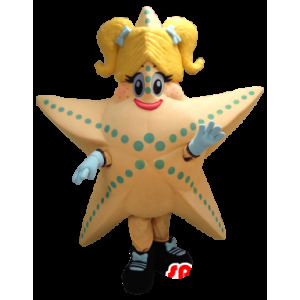 With our disguise of Starfish or from our other animals of seas, promote such an establishment in order to win new customers. 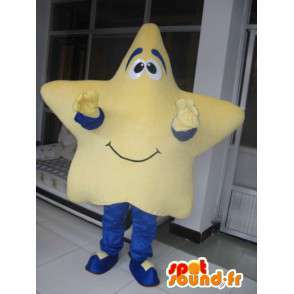 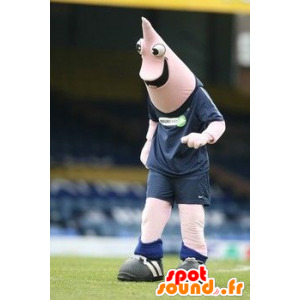 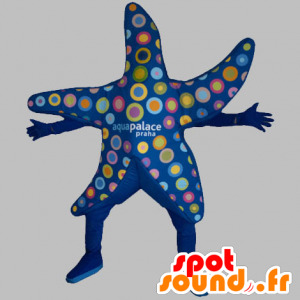 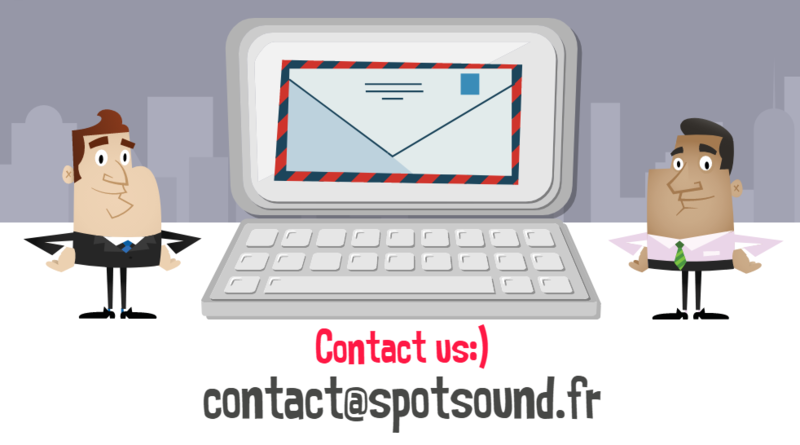 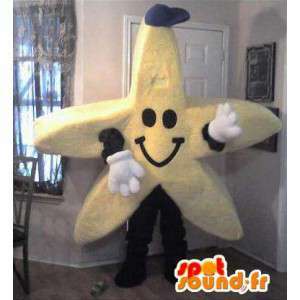 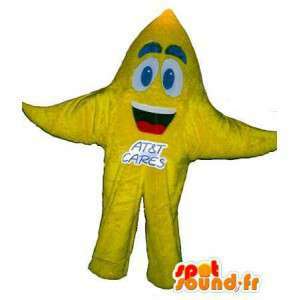 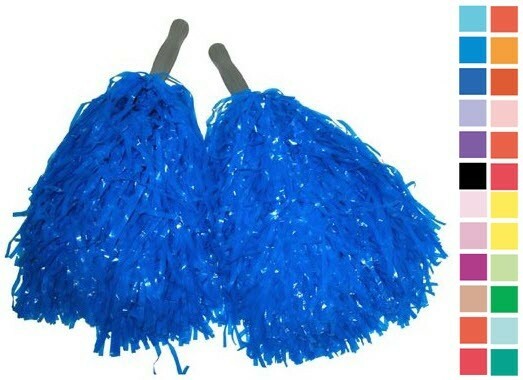 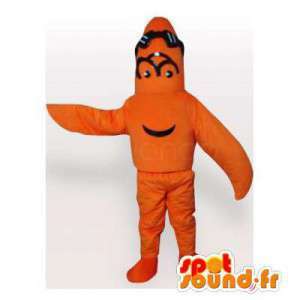 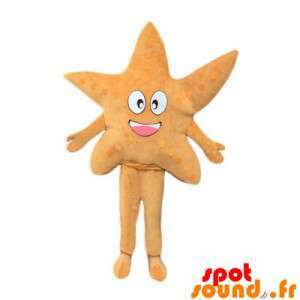 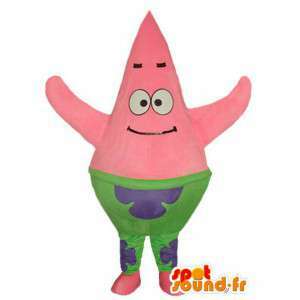 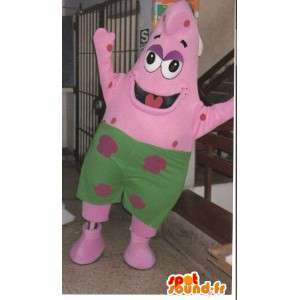 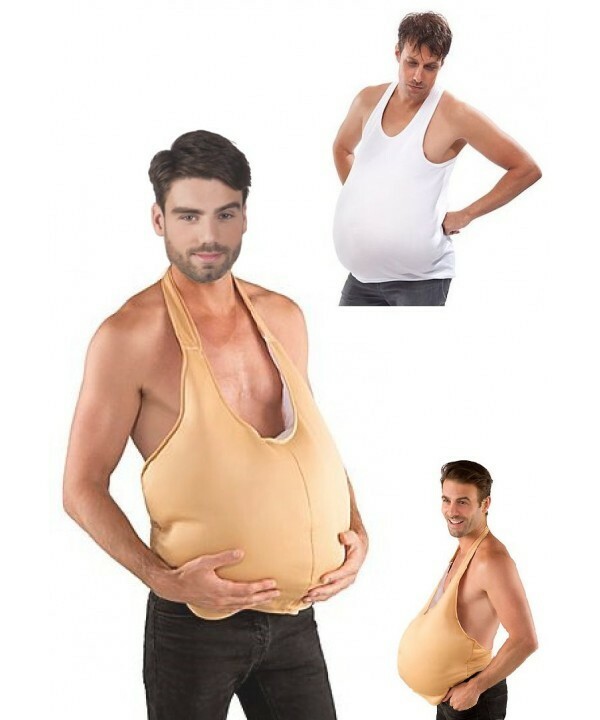 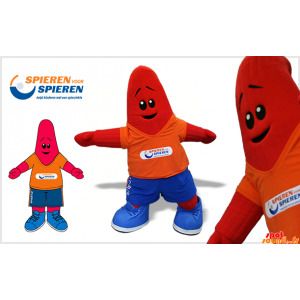 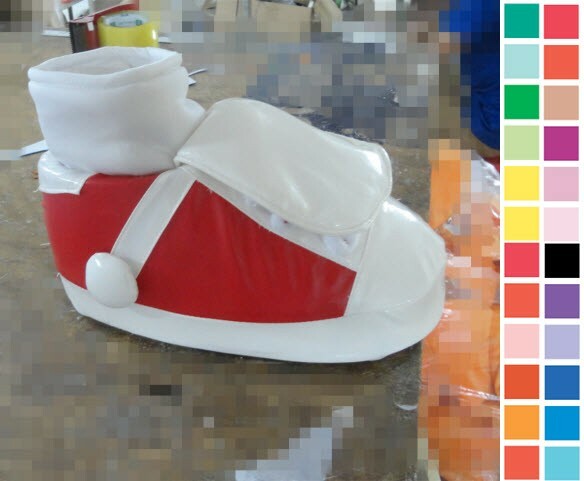 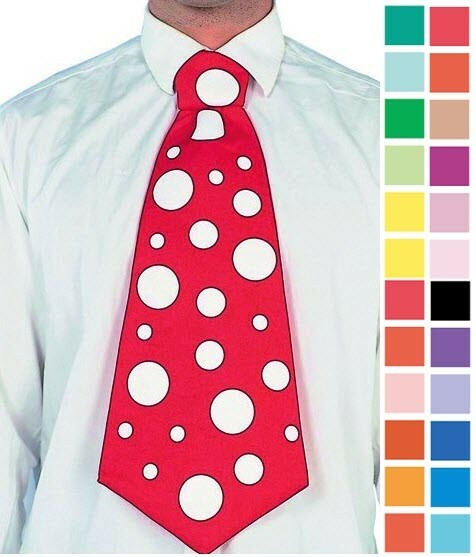 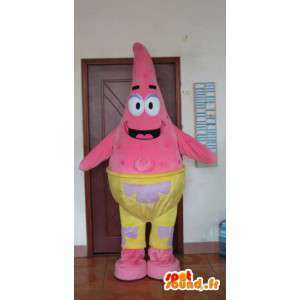 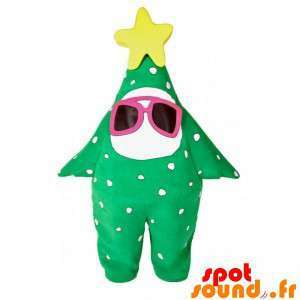 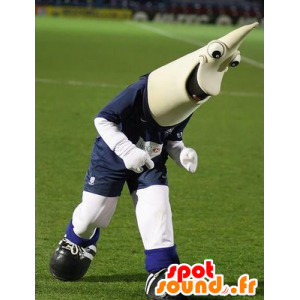 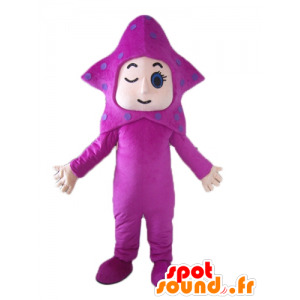 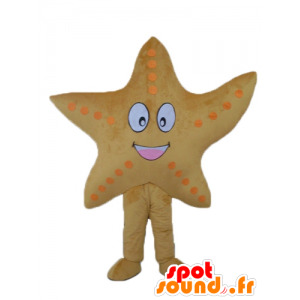 Our sea star costume will be sent quickly around the world for successful events!